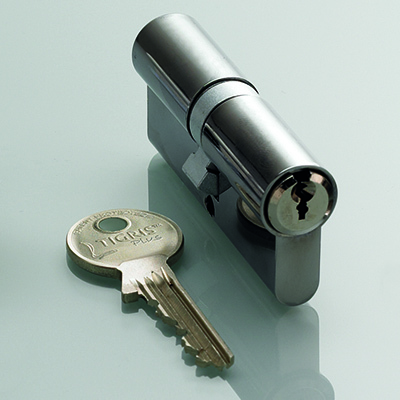 Today’s guests expect a great experience when they’re away from home. 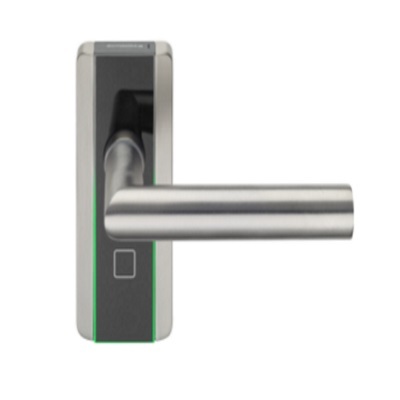 Our hotel and student accommodation ranges combine the latest RFID access control technology, robust hardware and the mighty power of Ambiance software. 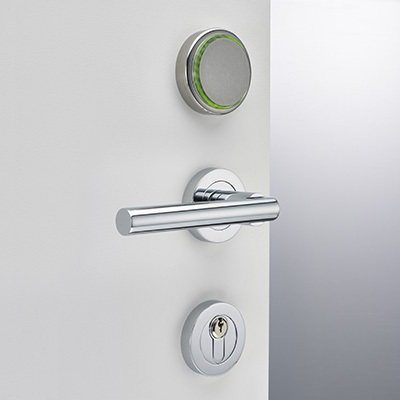 Every door can be centrally controlled, every operation recorded. 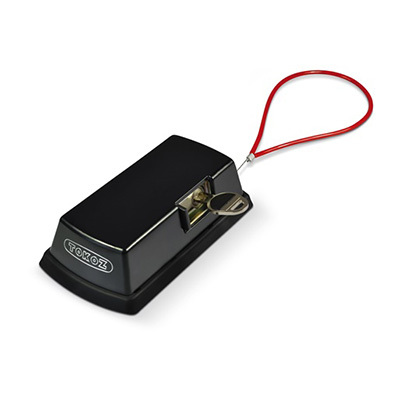 It works beautifully with guest’s mobiles, guests don’t even need to check in. 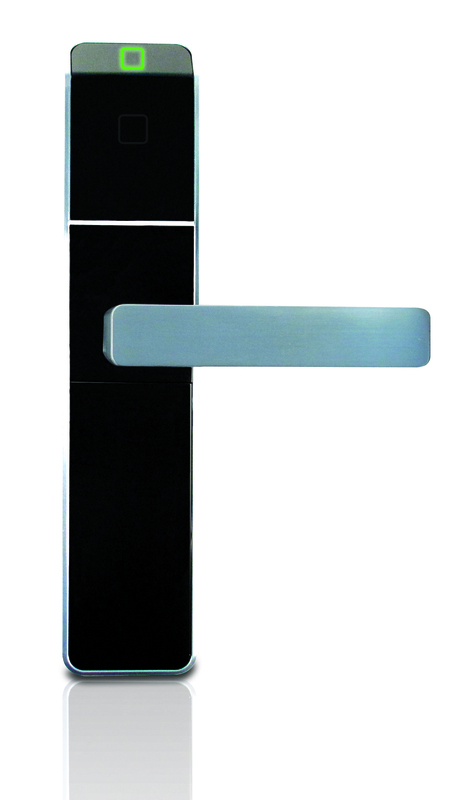 The Confidant RFID asserts a softer, more engaging look to reflect true hospitality. 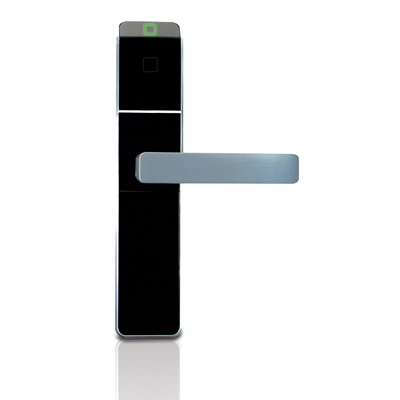 Together with graceful lines and clean aesthetics, its RFID technology enhances the guest experience while extending the service life of the lock. 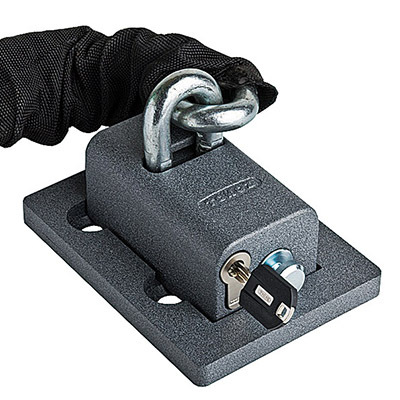 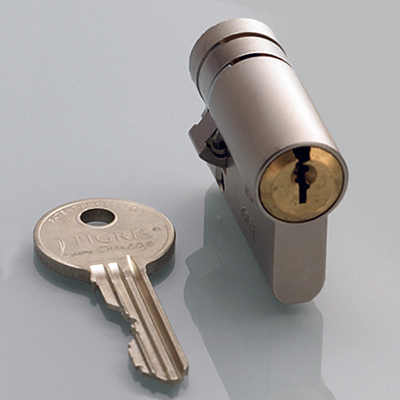 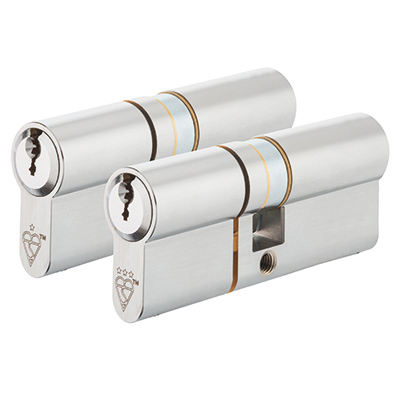 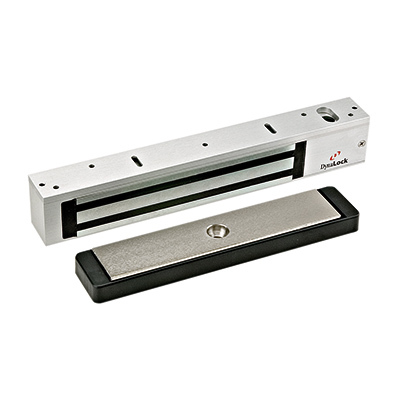 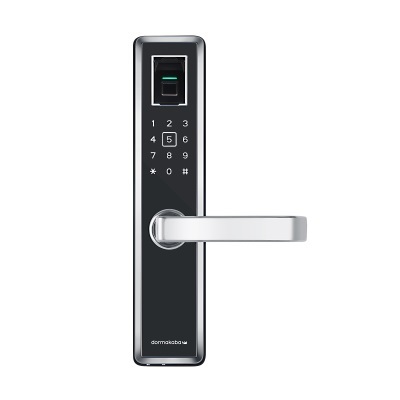 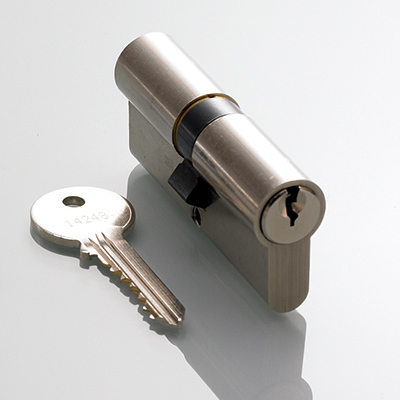 This ultra-modern lock conveniently functions with dormakaba access management software and stand-alone devices.